The Weather is Cooling Down and Season has Arrived! 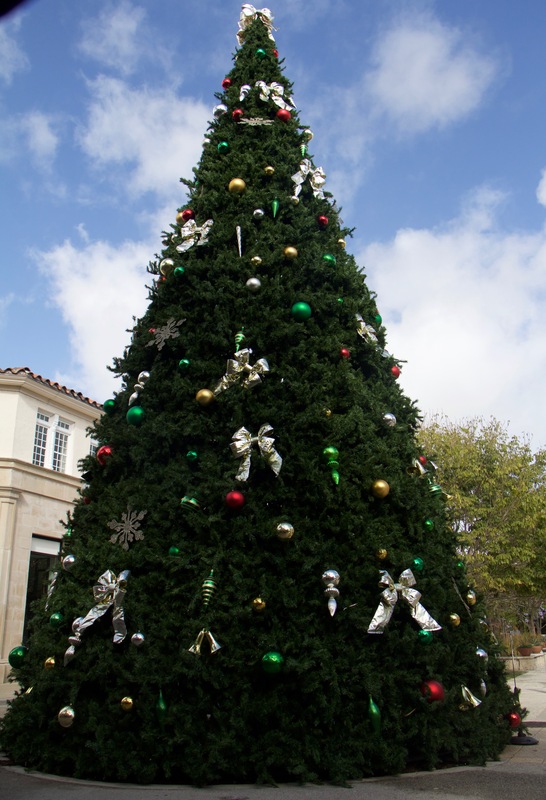 Palm Beach County is bustling with a plethora of splendid holiday events to attend! Grab your family and friends and enjoy everything from chocolate samplings to yacht cruises and wine festivals! 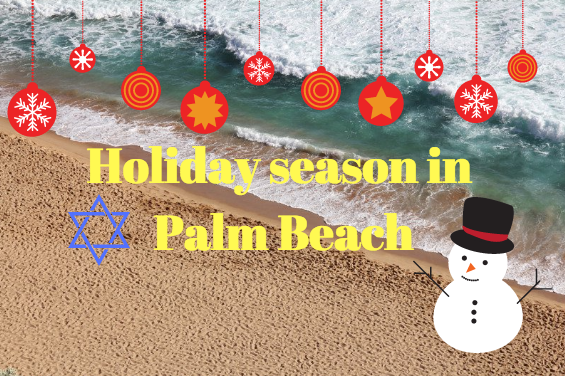 The Palm Beaches is where you are going to want to be this holiday season! Let us know your favorite Holiday Tradition! Wellington has Some of the Best Houses for Sale in South Florida. Wellington is located in the western-most part of The Palm Beaches and is very well-known as one of the top Equestrian and Polo destinations. It is referred to as the “Village of Wellington” and was named one of the “Top 100 Best Places to Live in 2010” according to Money Magazine. The village is around 31 square miles and is the most populous village in the state with a population of about 61,488. Its high-status and successfully crafted community is one of the many reasons people are looking for houses for sale in Wellington, Florida! Wellington is one of the best places to raise a family due to a family friendly environment and abundance of high quality schools in the area. There is something to offer for every age group and the activities are endless. You can plan a family day at one of the many parks Wellington has to offer or dive into the Aquatic Complex and enjoy South Florida’s sunny weather. The community center is also filled with fun activities; there are classes and programs for everyone whether you are into art, dance, exercise, or education! Find Homes for Sale Now in Wellington, FL! The Wellington Amphitheater also plays host to some of the best events in the area! There are many free concerts, movie nights, musicals, and comedy performances going on throughout the year that the whole family can enjoy. 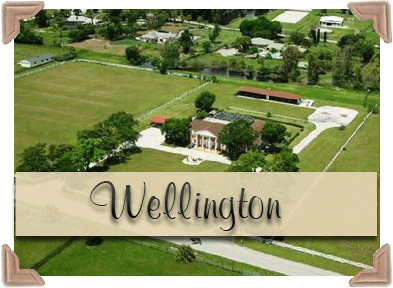 There are plenty of houses for sale in Wellington, Florida that would be a great choice for you and your family! Horse around in the Village of Wellington! The Village is world-famous for its Equestrian and Polo event and it is home to the International Polo Club Palm Beach and the Palm Beach International Equestrian Center. It hosts the Winter Equestrian Festival, which is the largest and longest running horse show in the world going on from January to April brining in the best competitors from all over the world. The Village also hosts many polo tournaments throughout the year as well as brunches, charities, and first-class events. As you can see, the Village has a lot to offer! Its family oriented atmosphere and beautiful landscape make a great lifestyle, which is why so many people are looking for houses for sale in Wellington. 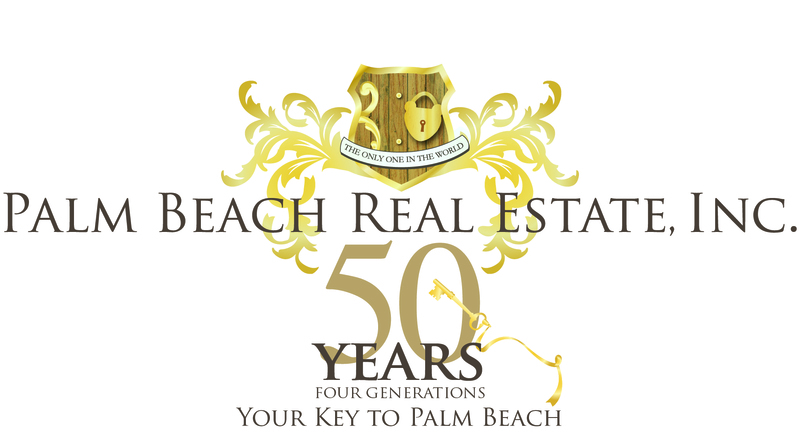 In the spotlight, rental properties in Palm Beach, Florida are in high demand! Palm Beach has some of the best luxury rental properties available whether you’re looking for a seasonal or annual rental. 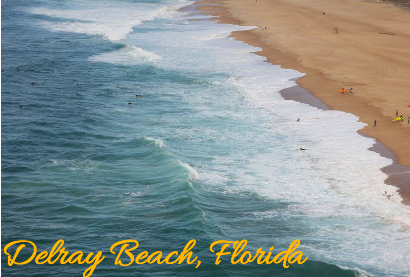 Located between the Atlantic Ocean and Intracoastal Waterway, Palm Beach is surrounded by water. The Island allows visitors and residents to enjoy year-round sun, sand, and water. The luxury rental properties in Palm Beach, Florida have close access to some of the best beaches in the state. The tropical warm temperatures make it feel like you’re on a permanent vacation. If you’re looking to escape the cold, we can find you the perfect rental properties in Palm Beach, Florida! 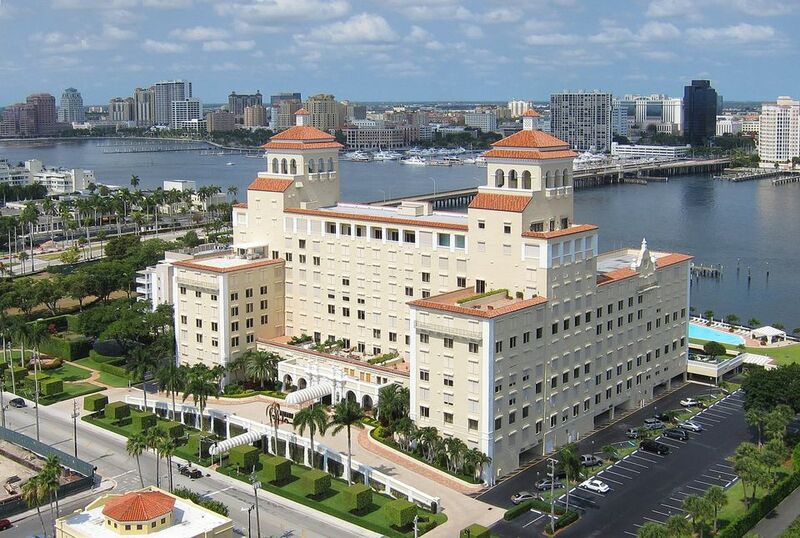 You can find luxury apartments, condos, townhouses or waterfront estates for rent in Palm Beach, Florida. Let us make 33480 your permanent zip code or help you find a seasonal rental that makes Palm Beach feel like your home away from home. Palm Beach is the Perfect Destination to Rent! Dedicated to the good life, Palm Beach has something to offer for everybody. You can make golf your perfect pastime or spend the day shopping along Worth Avenue. If you’re a history enthusiast, enjoy the day discovering the legacies of Palm Beach by taking a trip to the Flagler Museum. Also, take advantage of the weather and spend the day outside with family and friends. Palm Beach is home to some of the best restaurants, with a wide range of fine dining available, Palm Beach has something for everyone. If you’re looking for a place to stay, let us find you the perfect seasonal or annual rental properties in Palm Beach, Florida! Call Tara Eden Pearl to hear about her quiet availabilities and pocket listings in Palm Beach, Florida and surrounding areas.